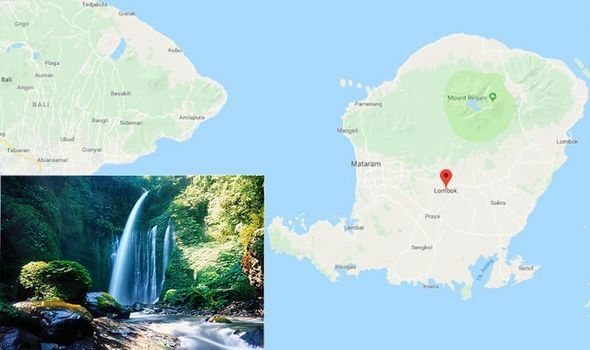 INDONESIAN island Lombok was struck by an earthquake this weekend which claimed the lives of two people. Many more tourists were left trapped as the 5.8 magnitude quake struck around 20km north of Selong city. Yet with the beautiful island of Lombok proving a popular tourist hotspot for Britons, is it still safe to travel to?